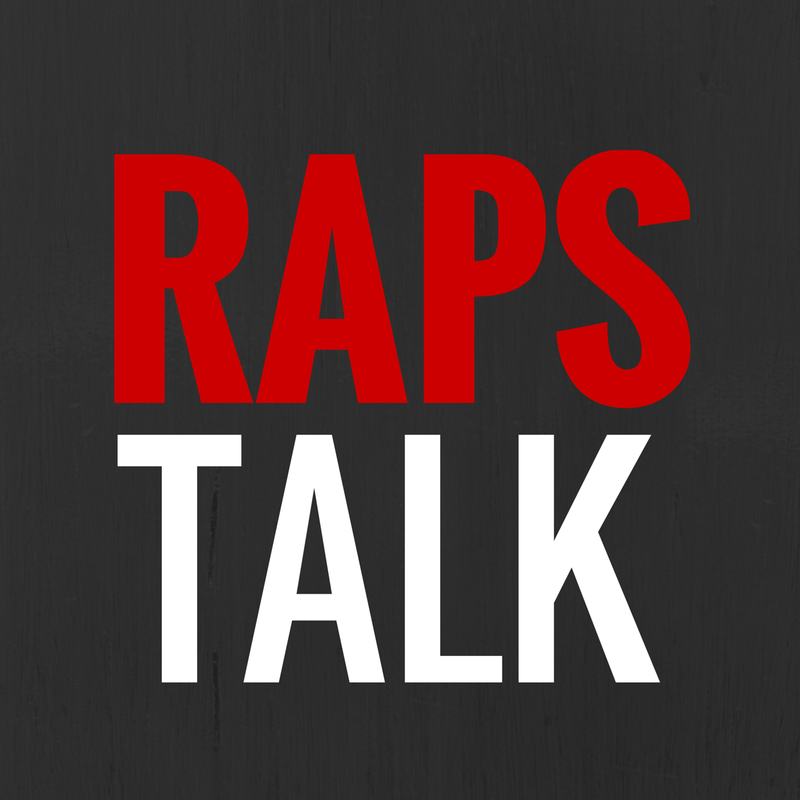 Episode 67 of RAPS TALK (05.05.14) - Heartbreaker. A Paul Pierce block on Kyle Lowry proved to be the difference maker in this Toronto Raptors-Brooklyn Nets seven game series and all of a sudden, this exciting Raptors season has come to a close. On today's recap podcast, we talk all about Game 7, the Canadian Raptors fanbase, the future of Coach Casey, the potential return of Vince Carter, the development of Kyle Lowry and DeMar DeRozan, Kevin Garnett's comments about Toronto and Jonas Valanciunas' upcoming summer workout with one-time Toronto Raptor, Hakeem Olajuwon. It was a tough way to go out, but it was all worth it. Until 2014-2015! When you watch a seven game series end by one point, you instantly reflect back on the mistakes and the missed opportunities. 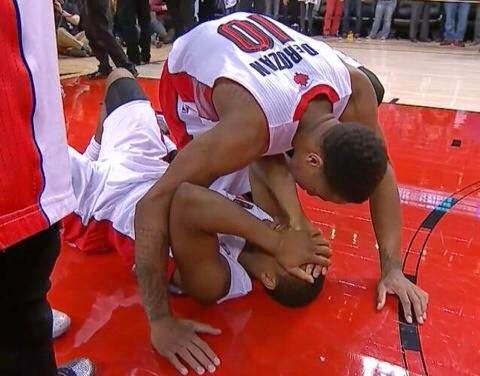 When you watch the last possession on Sunday afternoon, you wonder why Kyle Lowry tried to force up a shot with three defenders on him. 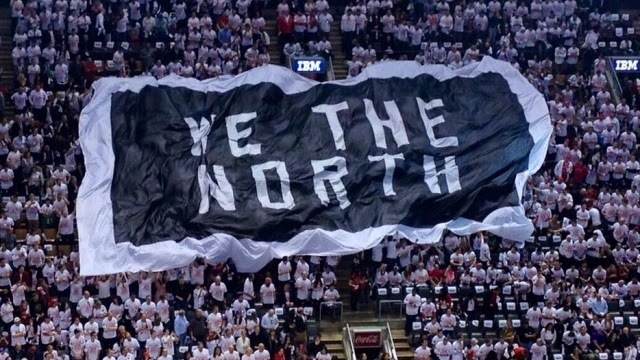 But then you've got to ask yourself: on October 30th, 2013 when the Toronto Raptors tipped off against the Boston Celtics to start the regular season, where did you see this team finishing at the end of the season? How many #TankNation posts did you read in December when Masai Ujiri traded away Rudy Gay? The expectations were low. 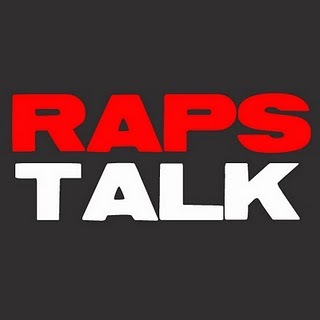 Episode 65 of RAPS TALK (04.30.14) - Well, that was interesting. Toronto watched their 26-point lead slip away in the fourth quarter on Wednesday night, allowing Brooklyn to score 44 points in the fourth quarter. 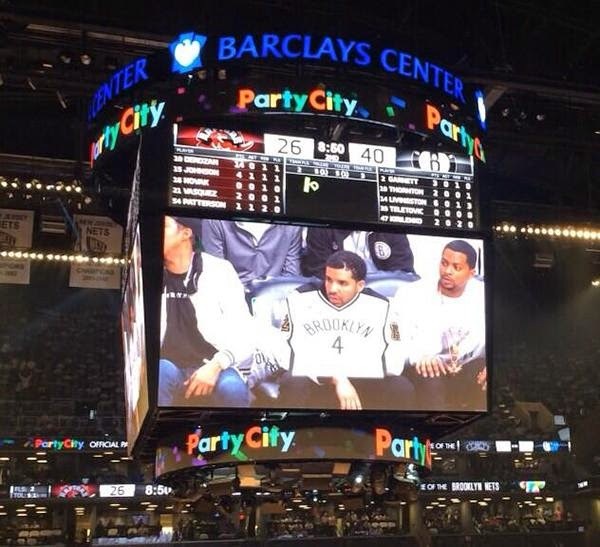 But Toronto managed to hold off the Nets to take a 3-2 series lead...thank god. 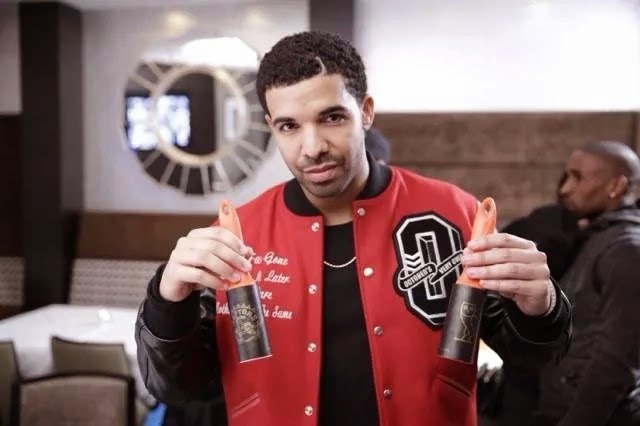 On today's podcast we talk about this nerve-wracking game, Kyle Lowry's dominance in game five, Drake-inspired lint rollers, T-Ross regaining his confidence, 50 cent, Joe Johnson's crazy second half and four-point play opportunities. Next stop, Brooklyn.